When you’re buying or selling a home, you don’t know where you stand until you hire a home inspector. As a seller, you need a knowledgeable professional to pinpoint any adverse conditions you missed. When you have advance notice, you can eliminate problems that prevent you from selling your home for the best price. 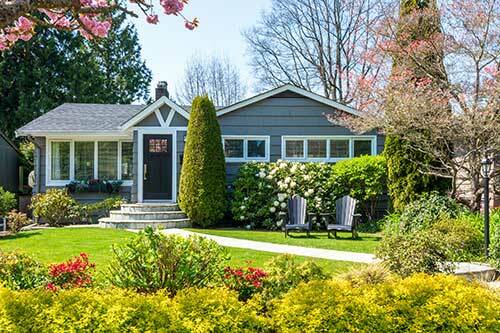 As a buyer, you hire a home inspector to confirm that the home you chose is in good condition. You need to know if any problems exist so you don’t close on a deal that you’ll soon regret. Your mortgage company needs to know as well, so they can finalize their financing decision. When you hire a home inspector, you want a professional who will do the job right. There’s a long list of home inspectors in the Connecticut area, so it’s not an easy choice to make. It’s important to hire a home inspector who meets your standards. It’s also important not to make a choice on price alone. As with many other goods and services, you get what you pay for. Before you hire a home inspector, research the services in the area. You’ll be hiring a pro to fill an important job. You have a right to compare candidates so you’ll hire a home inspector that’s right for you. Make a list of questions to guide your conversation. Consider adding these questions to your list. Qualifications – What is your training and experience? Did you complete 100 required home inspections before applying for a license? Continuing Education – Do you stay up to date on current laws and regulations? Licensing – Have you completed the State of Connecticut licensing process. What’s your license number and expiration date? Professional Affiliations – Do you belong to any trade organizations? Insurance – Do you have liability insurance? Inspection Method – How long is your typical inspection? Do you follow a checklist? Do you take notes and photos? 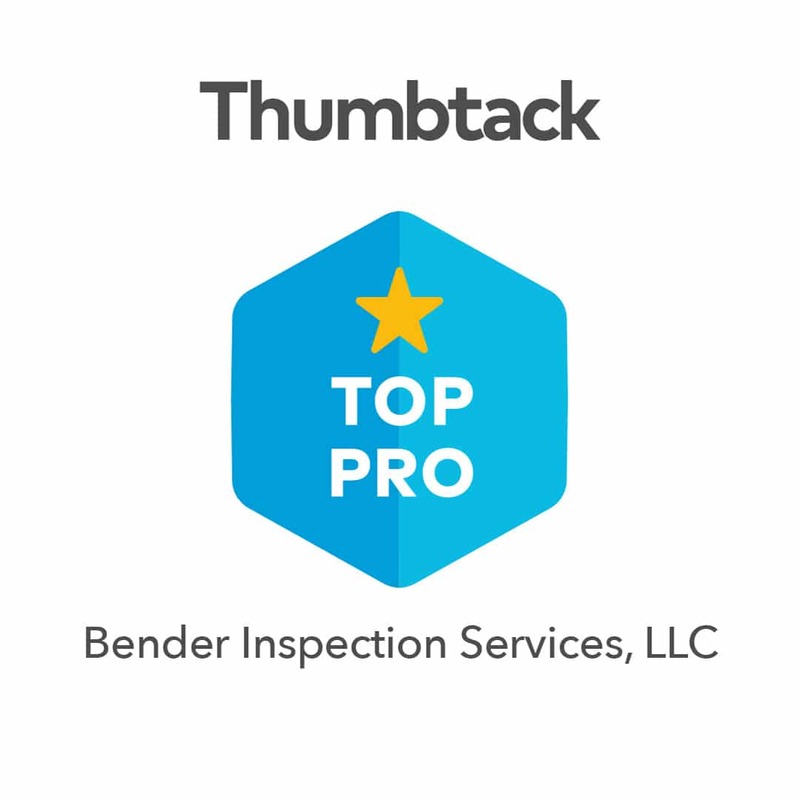 At Bender Inspection Services, we’re proud of our track record. We have no problem answering your questions before you hire a home inspector. We’re confident we can meet your need for an experienced professional. Our inspector, Mike Gauthier, completed an internship, met state licensing requirements and is licensed to inspect residential and commercial homes throughout Connecticut. 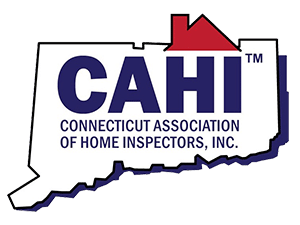 We are Connecticut Association of Home Inspectors (CAHI) members and participate in continuing education programs. We stay current on laws and regulations and we’re fully insured. We’re Home Advisor verified & screened and have high customer ratings on HA, Thumbtack, and other service-pro rating sites. We don’t do traditional checklist inspections. The regimented approach goes much faster, but we won’t confine an evaluation to items on a list. Our inspector spends 2 – 3 hours walking the home with you and taking handwritten notes and high-quality photographs. He points out adverse conditions and answers questions on the spot. We present our results in a comprehensive narrative report that’s jargon-free and easy to understand.